Beautiful 2 story, 2,387 sq. 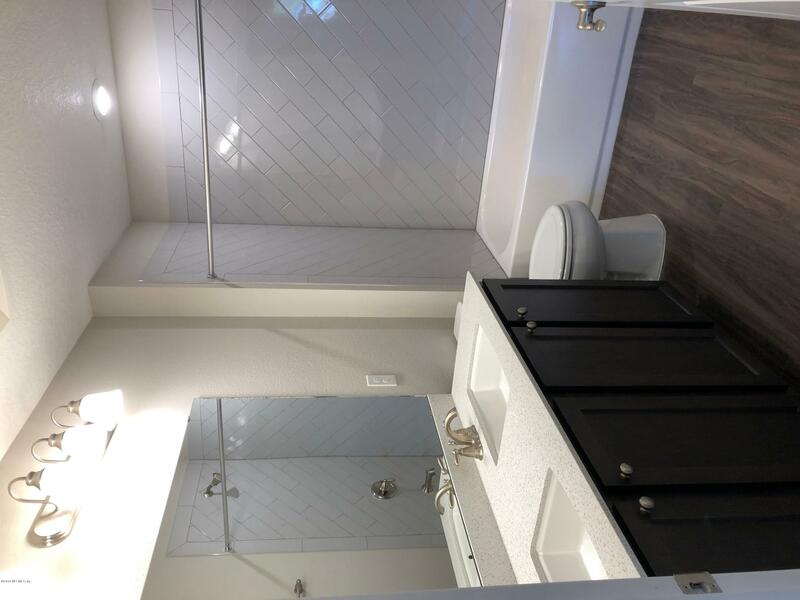 ft home features 4 bedrooms, 3 bath plus a loft. 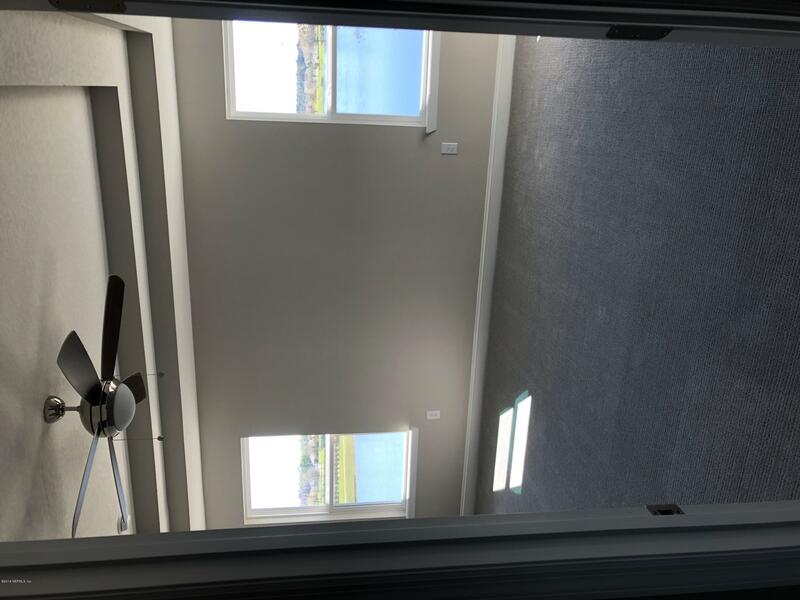 This home has 9 ft. ceilings throughout the 1st floor with Vinyl plank flooring throughout and carpet in the bedrooms. This spectacular home is loaded with upgrades. 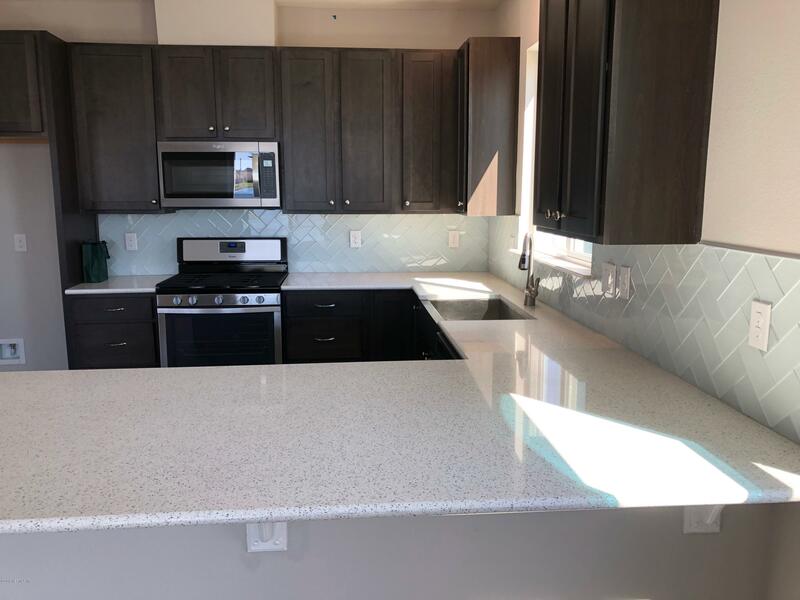 A gorgeous kitchen with maple 42' cabinets, color soft close doors, quartz counter-tops with herringbone back splash tile. The master bedroom includes coffered ceilings and a huge walk-in closet. 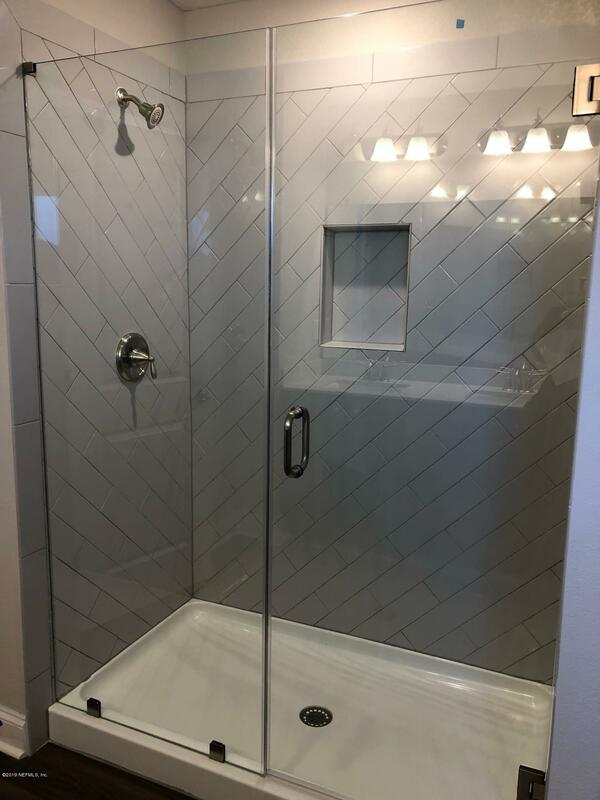 Master bath has a walk in shower with tile surround. 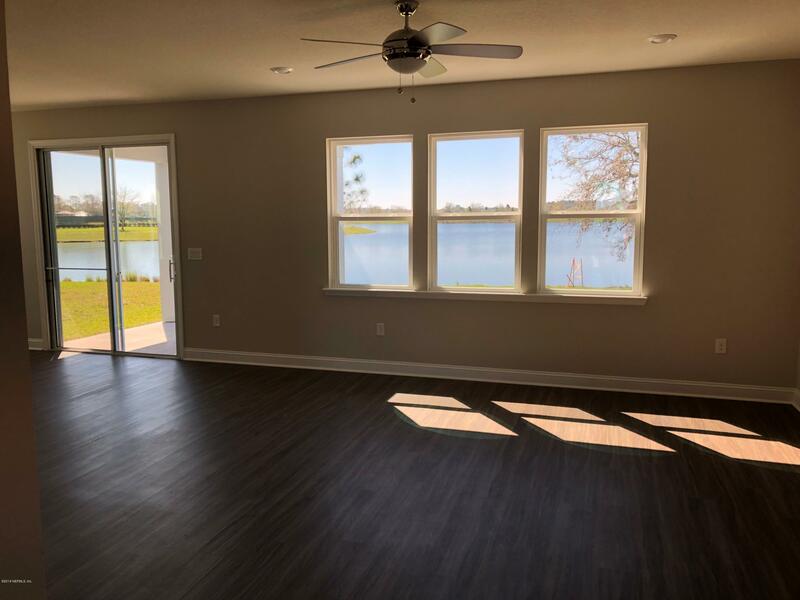 Come out and see this amazing home where you can enjoy your covered patio over looking the relaxing beautiful lake. From I-95 N. Take exit 323 for International Gold Pkwy, keep right, continue straight ont 9 mile rd/International Gold Pkwy. Then left onto Brannan Lakes Blvd. 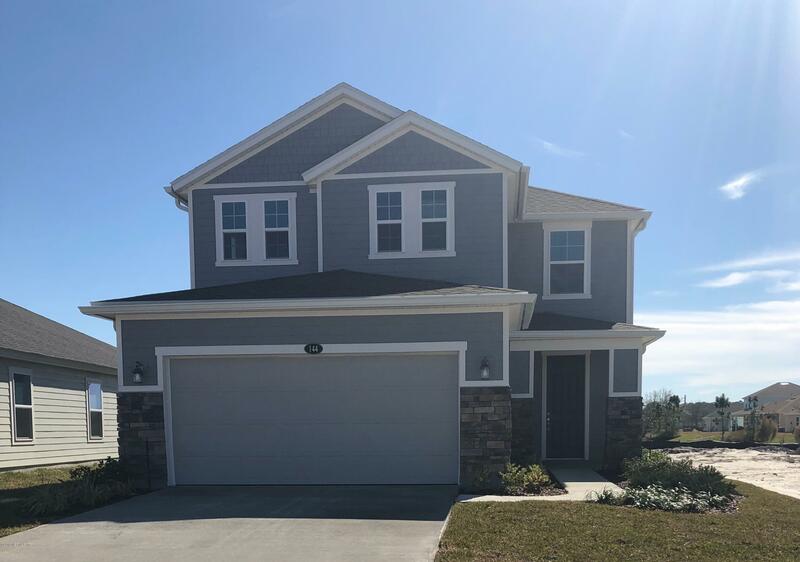 Turn left onto Buejack Ln..
144 Yellowfin Dr is a 2,387 (*estimated) square foot home with 4 bedrooms and 3 bathrooms located in St Johns FL, ST. JOHNS County. This property is listed for sale at $325,990 and is currently active and accepting offers.